Call it the rebirth of the ancient oriental Kamado cooker. The idea is 3000 years old but The Big Green Egg is NOW! The perfect smoker AND grill AND oven. 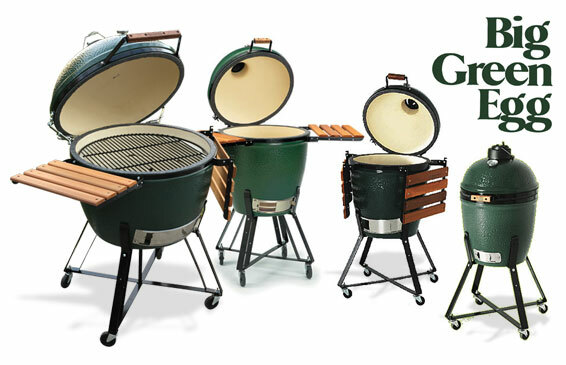 Meats, fish, veggies, pizza—all done to perfection-the Big Green Egg is the perfect marriage of time proven cooking methods and modern technology.